Each distribution has some specific tools to build a custom kernel from the sources. 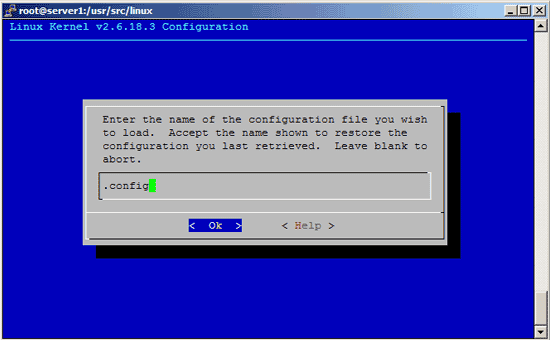 This article is about compiling a kernel on Mandriva systems. 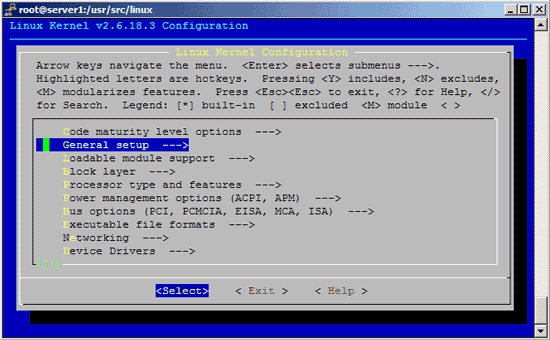 It describes how to build a custom kernel using the latest unmodified kernel sources from www.kernel.org (vanilla kernel) so that you are independent from the kernels supplied by your distribution. 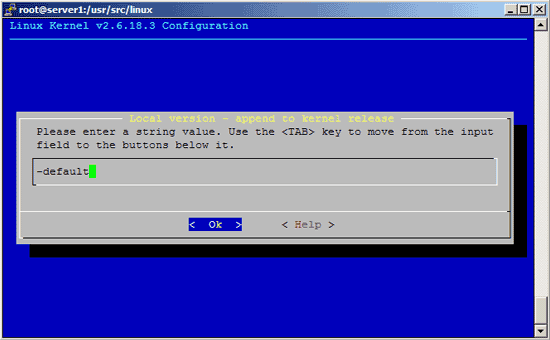 It also shows how to patch the kernel sources if you need features that are not in there. I have tested this on Mandriva Free 2007. The goal of this tutorial is to build a kernel rpm package that can be installed on the system, and that you can share with others and install on other Mandriva systems which is a big advantage compared to the "traditional" way where you don't end up with an rpm package. So if you want to compile a 2.6.19-rc6 kernel, you must download the 2.6.18 kernel sources (http://www.kernel.org/pub/linux/kernel/v2.6/linux-2.6.18.tar.bz2) in step 2 instead of kernel 2.6.18.3! 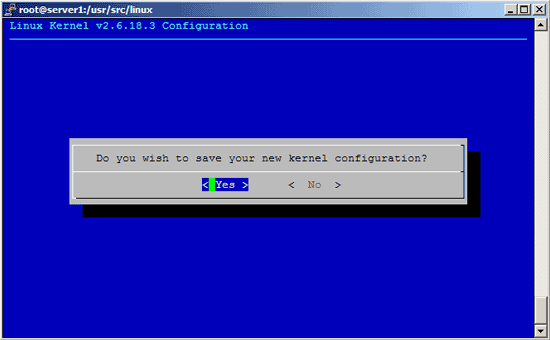 Then browse through the kernel configuration menu and make your choices. Make sure you specify a kernel version identification string under General Setup ---> () Local version - append to kernel release. I use -default so our kernel rpm package will be named kernel-2.6.18.3default-1.i386.rpm. You can leave the string empty or specify a different one which helps you identify the kernel (e.g. -custom or whatever you like). Please note: After you have installed kernel-2.6.18.3default-1.i386.rpm and decide to compile another 2.6.18.3 kernel rpm package, it is important to use a different version string, e.g. -default1, -default2, etc., because otherwise you can't install your new kernel because rpm complains that kernel-2.6.18.3default-1.i386.rpm is already installed!